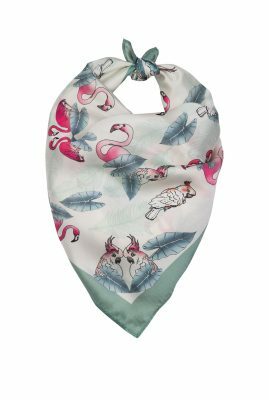 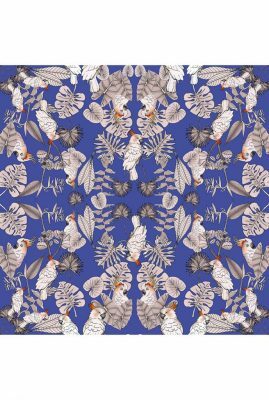 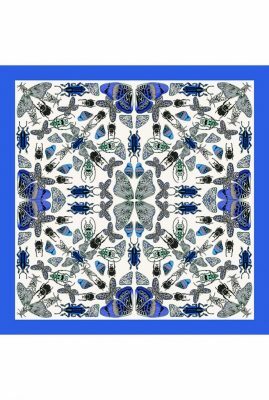 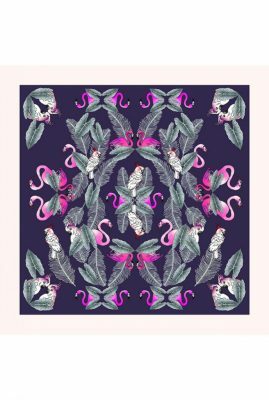 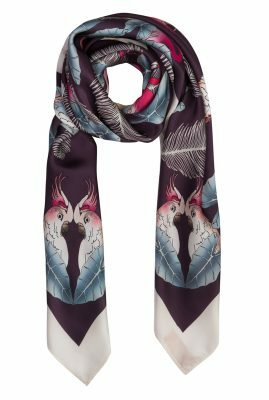 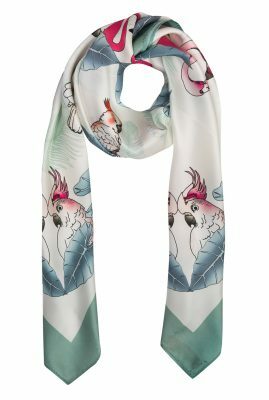 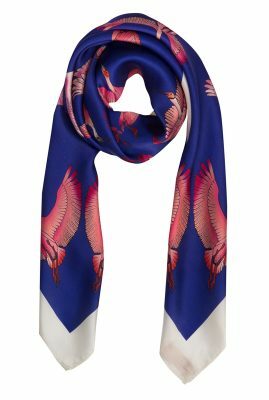 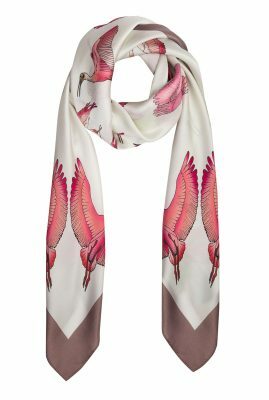 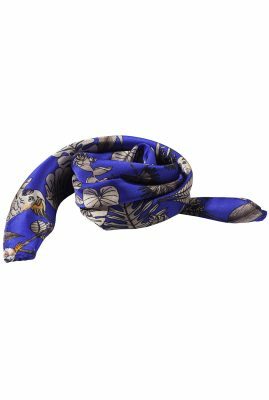 A beautifully printed scarf is the perfect way to add extra cachet to an ensemble. 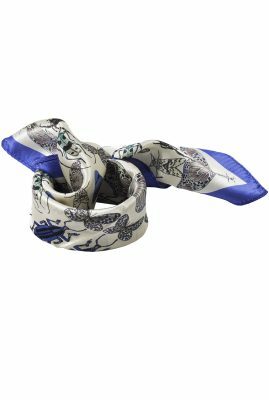 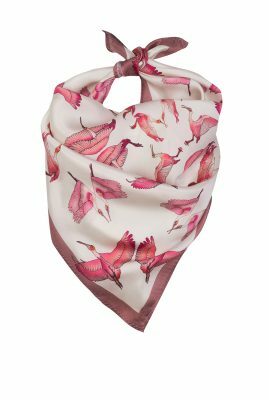 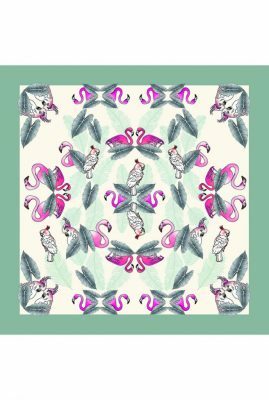 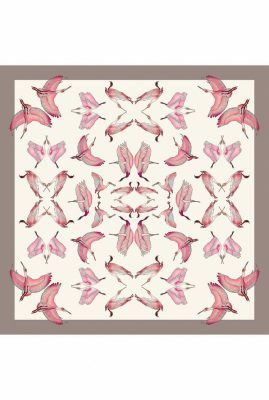 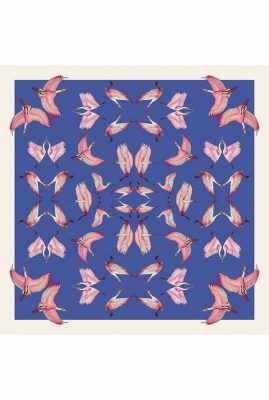 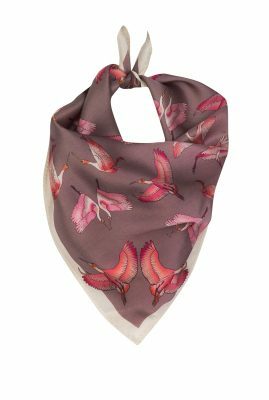 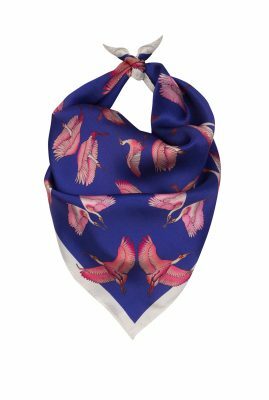 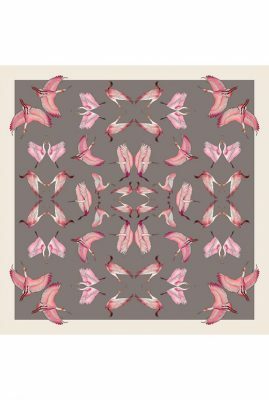 Made from 100% pure silk, this scarf drapes exquisitely and effortlessly. 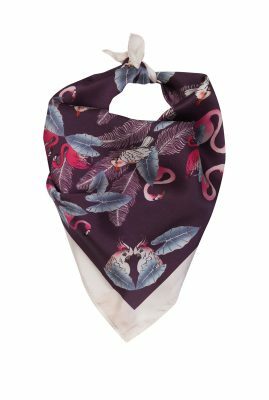 Discover this fine selection of lightweight shawls that smoothly complements easy-wearing tailoring.